AJM Engineering is the exclusive South African agent for the ProSTAR Lifting Equipment range as well as Fomotech and Autec remote control systems. 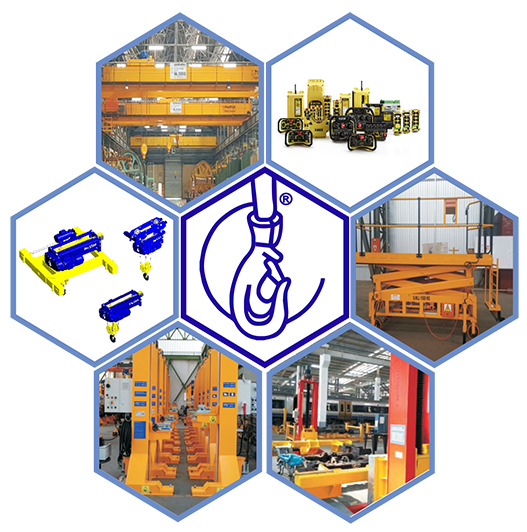 We also specialize in a wide variety of other products and spares such as the SMI Handling systems, chain guides and load chains. AJM Engineering was established in 1997 and has earned a well-deserved reputation by providing top quality service and maintaining a professional attitude throughout its history.